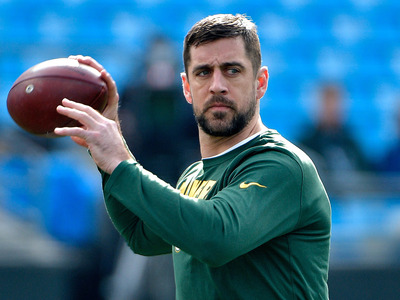 Grant Halverson/GettyAaron Rodgers is one of the best quarterbacks in the NFL when healthy, but his injury last year showed that team’s need to be ready with a backup in case of emergency. It’s possible there’s no position in sports is more important to a team’s success than that of an NFL quarterback. The importance of the position goes beyond the starters. Backup QBs are also vital to a team’s success heading into a fresh NFL season. Look no further than the reigning Super Bowl champions, the Philadelphia Eagles. While Carson Wentz played like an MVP candidate for most of the season, it was backup Nick Foles who carried the team over the finish line to lift the Lombardi Trophy. Below, we’ve ranked the QB situations of all 32 teams heading for the 2018 NFL season. While some teams have clearer skies ahead of them as young quarterbacks develop, these rankings were made with the upcoming season in mind. The most weight was given to starting quarterbacks while also acknowledging the strength of a team’s backups. 2018 outlook: It’s going to be a battle for the starting job in Buffalo. Josh Allen is a raw rookie with a huge arm, while A.J. McCarron has been Andy Dalton’s backup his entire career. Nathan Peterman is also likely in the mix for the job, being the only one there who has experience under center in the Bills system. In case of emergency: Hopefully, things go better than Peterman’s historically lousy showing last year. Long term plans: Josh Allen throwing balls the length of the field. Right now the Bills have two backup quarterbacks and a rookie. Hopefully, Allen develops for them into the real thing. 2018 outlook: Denver when through all of last year’s painful season essentially splitting time between three backup quarterbacks. This year, it all depends on if Case Keenum can carry his solid year with the Vikings out to Denver. In case of emergency: Paxton Lynch wasn’t overly impressive in his starts for the Broncos last year, but he could serve fine if called upon as a backup. Long term plans: We can’t know until we see this year play out. Keenum is only on a two-year deal, so if he thrives, the Broncos could look to keep him around, or with a middling performance could focus on continuing to develop Lynch and 2017’s Mr. Irrelevant Chad Kelly. 2018 outlook: We won’t know until the season starts. 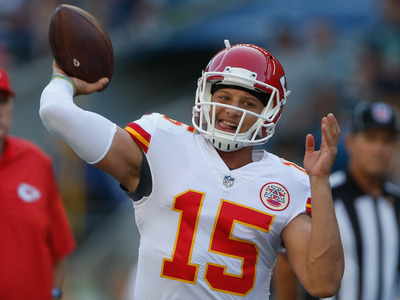 After a year of lying in wait, Patrick Mahomes will get his chance to lead the Chiefs. He seems prepared to succeed in an Andy Reid offence. 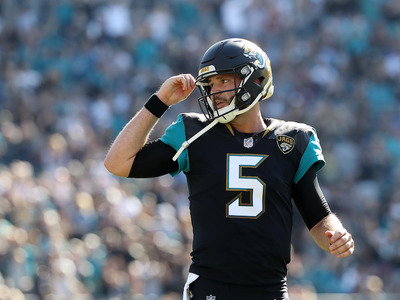 In case of emergency: Chad Henne is 33 years old and has not started an NFL game in over a decade, and he is likely the Chiefs best option should Mahomes get hurt. So, not great. Long term plans: Mahomes’ draft classmates Mitch Trubisky and Deshaun Watson have already established themselves as their team’s focal point for the near-future. Hopefully, we’ll be saying the same about Mahomes after a solid year. 2018 outlook: Alex Smith is coming off the best season of his career in Kansas City. If he can hop right into the Washington offence, they could be a team to watch. That said, the year could also show just how much of Smith’s success came with the help of Andy Reid’s scheme. In case of emergency: Colt McCoy has successfully shed himself of the burden of being a former Cleveland Brown starter to become a reliable backup in the NFL. He’s won games for the Redskins before and could do it again if needed. Long term plans: Smith is signed to a four-year deal, but after letting Kirk Cousins leave to free agency, it’s hard to say that Washington is a team concerned with long term plans at quarterback. 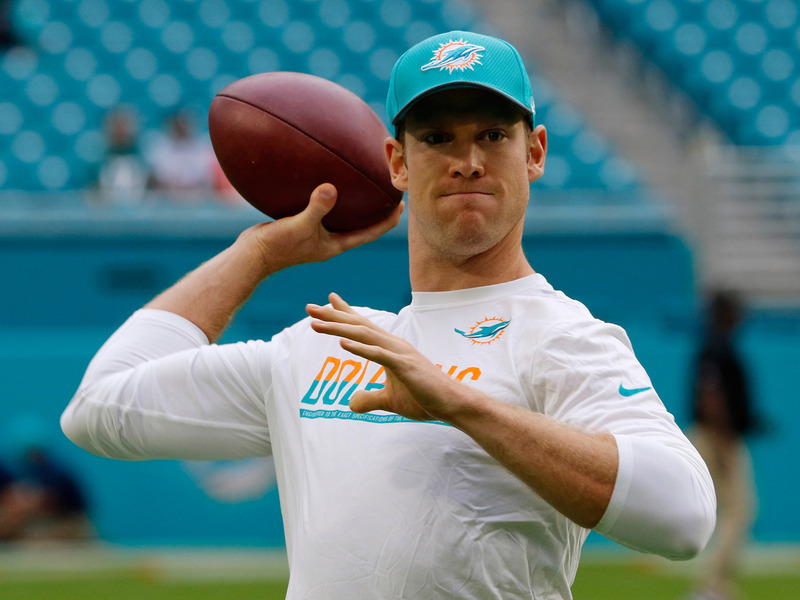 2018 outlook: The return of Ryan Tannehill should come as a relief to fans who struggled through watching Jay Cutler collect a $US10 million check last season with his inspiring, dispassionate play. In case of emergency: While the NFL is likely done with Brock Osweiler as a starter, he’s a more than a capable backup should Tannehill go down again and Cutler is further than a phone call away. Long term plans: Tannehill is still signed through 2020, but in five seasons starting with Miami he’s never been able to get the team more than eight wins. Expect Miami to take a good hard look at the quarterback draft classes of the next two seasons. 2018 outlook: Fine, as it has been since Andy Dalton began his stint with Cincinnati as a rookie in 2011. 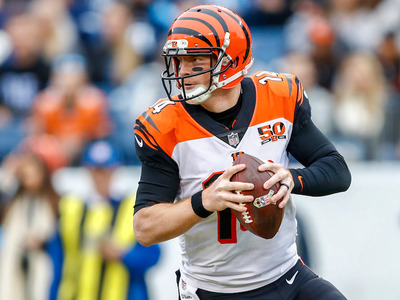 Dalton might not strike fear in the hearts of opponents the way that the Bradys and Rodgers of the world do, but he is as consistent a quarterback as you’ll find in the NFL. In case of emergency: Matt Barkley has never impressed when given a chance to take NFL snaps, but is still likely the Bengals best option should Dalton go down. Long term plans: Andy Dalton is only 30 years old, but after seven seasons as the Bengals starter he’s failed to win a playoff game in four attempts. If that trend continues, Cincinnati might look elsewhere for its starter in the coming years, including developing rooking Logan Woodside. 2018 outlook: Joe Flacco is still the guy in Baltimore, but he’s far from undeniable. Head coach John Harbaugh has also said he’ll be looking to get rookie Lamar Jackson on the field, which would have a lot of potential both for gadget and read option plays. In case of emergency: If Joe Flacco goes down, Lamar Jackson likely takes over for the Ravens, instantly making them one of the most compelling teams to watch in football. 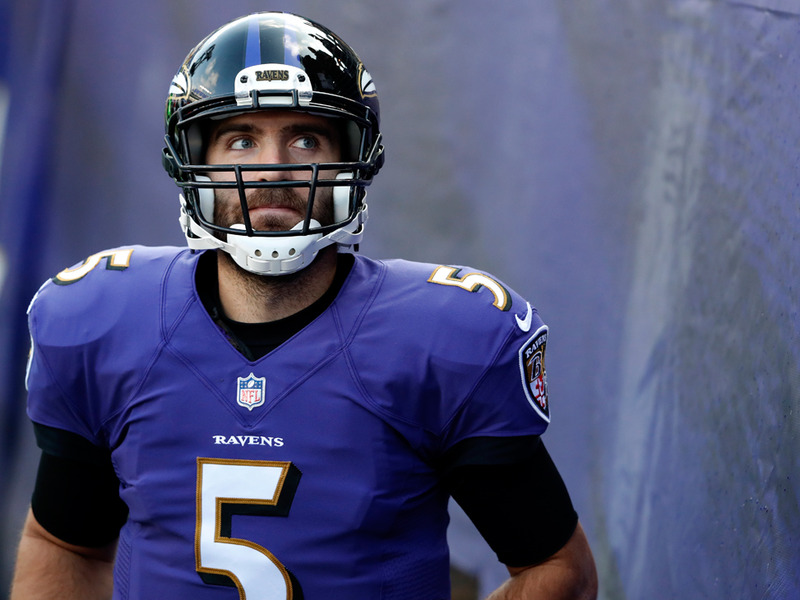 Long term plans: The Ravens have Flacco signed through 2020 at least, but their decision to trade up to pick Jackson in the first round is indeed a sign that they see him as a potential successor. 2018 outlook: It was good enough for an AFC Championship in 2017. In case of emergency: Cody Kessler wasn’t great in Cleveland, but he was far from the worst quarterback to start for the Browns in recent years. With as strong as the Jags are at other positions, there’s a chance he could be ok.
Long term plans: The Jaguars signed Bortles to a three-year extension at the start of the offseason – by the time that deal is up, they will be able to reassess their options and make their next move. 2018 outlook: After the uproar caused by Eli Manning’s temporary benching last season, he comes into 2018 as the clear starter for a Giants team that will be looking to bounce back from a disappointing 3-13 campaign. With Odell Beckham Jr. back from injury and the addition of Saquon Barkley, expect to see a rejuvenated New York offence. In case of emergency: Davis Webb and rookie Kyle Lauletta (full disclosure: he’s my cousin) are competing for the backup job this year in training camp. 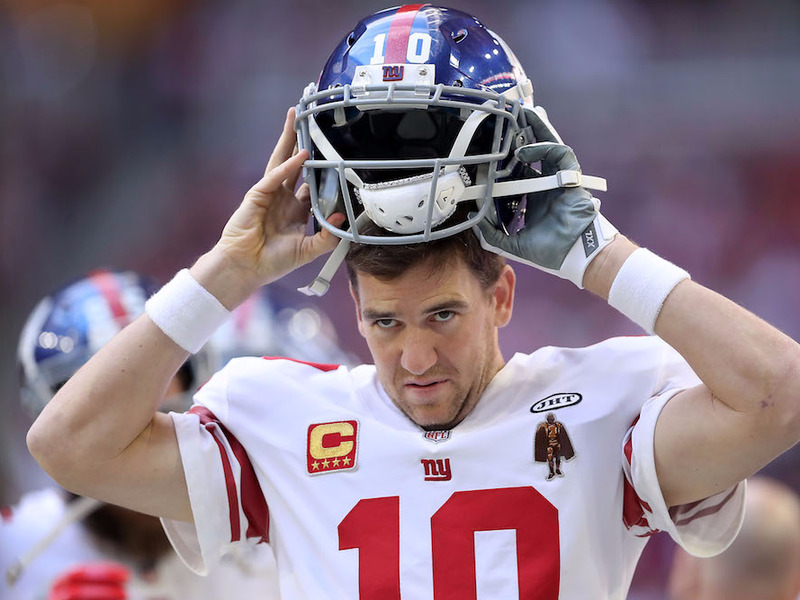 If Manning is unable to play at some point, Giants fans will get an early look at one of the two players that could potentially be his successor in New York. Long term plans: Manning likely has a job with the Giants as long as he wants to keep playing. That said, he’s already 37, his older brother played until he was close to 40, so the future is coming soon. Either Webb or Lauletta could be at the center of the team’s next chapter. 2018 outlook: With Jameis Winston starting the season with a three game suspension, Ryan Fitzpatrick will be the Buccaneers Week 1 starter, and he’ll have his work cut out for him – Tampa Bay opens the season against the Saints, Eagles, and Steelers. In case of emergency: Ryan Fitzpatrick is as good a player a team can expect to have as a backup quarterback. Long term plans: It’s tough to tell – the team looks to be standing by Winston despite his latest infractions, but it’s getting harder to defend him. His play is solid, but the Buccaneers will have to decide soon if he is worth the headache. 2018 outlook: Things should at least be entertaining! The Browns have been notoriously cursed at quarterback since the franchise came back to Cleveland in 1999, so Cleveland brought in two players this year that could both potentially break the trend – Heisman winner Baker Mayfield and former Bills starter Tyrod Taylor. Chances are Mayfield will start the season backing up Taylor, but depending on how things go, he could potentially see the field this season. For the first time in years, it’s possibly the Browns have found a light at the end of the quarterback tunnel. In case of emergency: All an injury to Tyrod Taylor means is Browns fans are introduced to Baker Mayfield a bit earlier than expected. That said, such an occurrence would not be a great development for those who believe in the curse above. Long term plans: Baker Mayfield, and hopefully, not spending an early-round pick on a quarterback for a few years to come. 2018 outlook: Journeyman Sam Bradford has proven he can do wonders as a stop-gap quarterback for teams looking for their next franchise guy, and he should be a vast improvement over the combination of Drew Stanton and Blaine Gabbert that took over after Carson Palmer’s injury last year. Rookie Josh Rosen will compete for the starting job, but chances are good the veteran holds on to at least start the seasons under center. 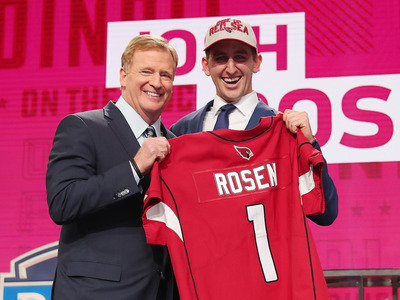 In case of emergency: Should Bradford go down, it just means that Rosen gets his first taste of the NFL a bit earlier than scheduled. Mike Glennon is also more than capable, especially if he is likely a team’s third option. Long term plans: The Cardinals traded up five slots to ensure they could land Josh Rosen after the UCLA standout fell out of the very top of the draft. Expect any long term plans from the franchise to be centered around him. 2018 outlook: Jimmy Garoppolo still has not lost a game as a starter in the NFL – can’t get better than that. In case of emergency: C.J. Beathard is just in his second year in the league, but nothing about his performance last year for the 49ers was encouraging that he’s ready to go now. Maybe in a few years, but the starts we’ve seen don’t inspire confidence. Long term plans: Jimmy Garoppolo is the star of the show in San Francisco for the foreseeable future. 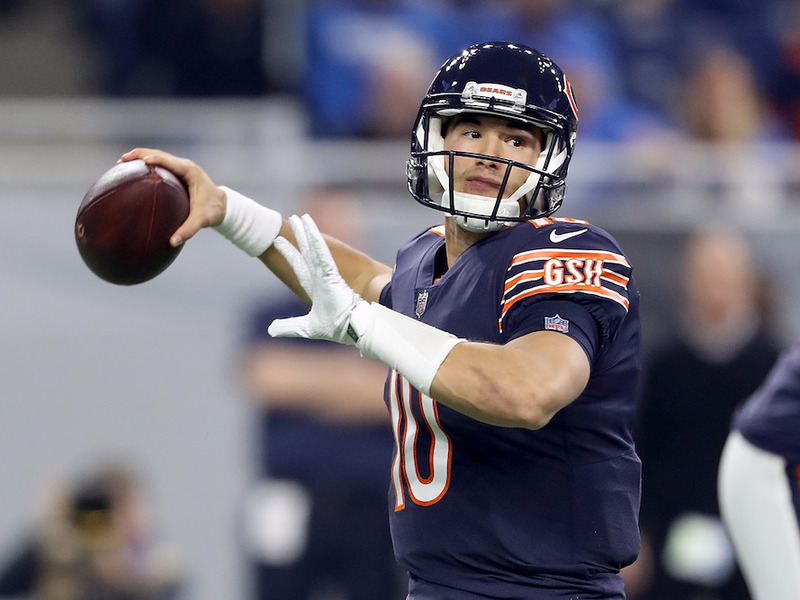 2018 outlook: Mitch Trubisky impressed as a rookie last year and will have a few new offensive tools around him in Allen Robinson, Anthony Miller, and Trey Burton this season. Look out for the Bears. In case of emergency: Chase Daniel has started just two games in his career, but there’s a reason he’s now a nine-year veteran. Long term plans: Mitch Trubisky. 2018 outlook: With Jared Goff still on his rookie deal, the Rams have spent freely this offseason, loading up a stacked roster that should compete at the top of the NFC. In case of emergency: Mostly unknown, but probably not great – the trio of backups have just one NFL start between them when Sean Mannion started the final game of the 2017 season for the Rams after they had already clinched a playoff slot. 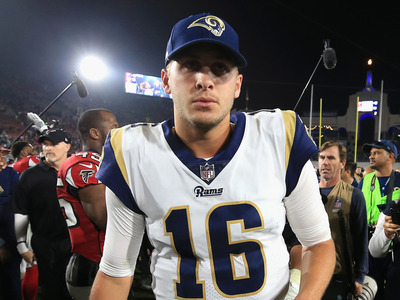 Long term plans: Jared Goff and the Rams are in win-now mode, but it’s safe to assume regardless that Goff will be in Los Angeles for years to come. 2018 outlook: After his breakout 2016 season ended in a devastating injury that left the Raiders hopeless in the playoffs after a stellar season, Derek Carr came back down to earth a bit last year. Surrounded by possibly the most compelling wide receiver corps in the league and lead by a returning Jon Gruden, 2018 should be fun to watch. In case of emergency: EJ Manuel was just fine in his two appearances last year, which is good enough for Oakland – chances are Raiders fans don’t want to see Connor Cook suit up again any time soon he completed just 18 of 45 passes and threw three picks in his only start in the 2016 postseason. 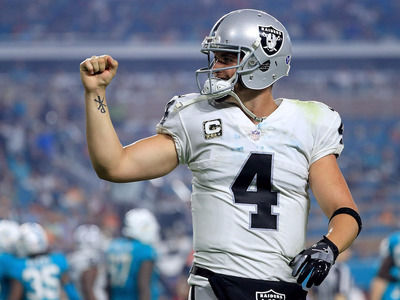 Long term plans: Carr is the guy that gets the Raiders to Las Vegas at the very least. 2018 outlook: After being named Offensive Rookie of the Year in 2016, Dak Prescott’s sophomore campaign might have been seen as a disappointment to some, but aside from an increase in interceptions, Prescott’s numbers weren’t all that different from the previous year. 2018 should be alright. In case of emergency: Not great. If Cooper Rush becomes the Cowboys starter at some point during the season, I’m likely betting heavy against Dallas. 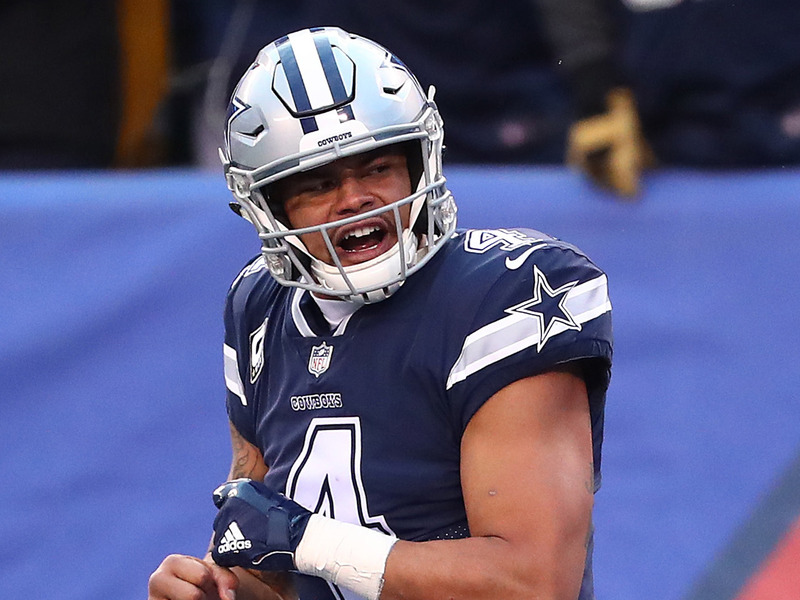 Long term plans: Dak Prescott is the guy. 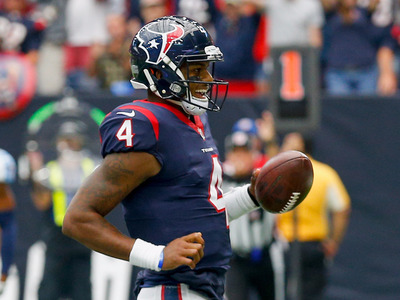 2018 outlook: Depends on the health of Deshaun Watson. The dual-threat quarterback was one of the most exciting players in football in 2017 before going down with an injury. In case of emergency: Not great. Brandon Weeden and Joe Webb have both gotten time and failed to inspire faith in football fans. Long term plans: Watson for the foreseeable future. If he can stay healthy this year, he could be one of the breakout stars of the season. 2018 outlook: Again, interesting! Josh McCown was good last year! No, really! In his 14th season, but just his second starting at least 13 games, McCown threw for 18 touchdowns and just nine interceptions, and finished the year with a 94.5 rating. That said, anything could happen in training camp this year. If Teddy Bridgewater looks like his old self, he might be the Jets best option under center, and Sam Darnold was seen as one of the more “pro-ready” quarterbacks of the 2018 NFL Draft. This will be one of the best quarterback battles to watch in camp. In case of emergency: Should whichever man that ends up with the starting role in New York go down due to injury, there will be a better-than-average backup ready to takeover in his stead. We’ll know more when the depth chart clears up a bit. Long term plans: It’s all about Sam Darnold, which could be a good reason to keep him on the bench this year. While we’ve seen some quarterbacks launch to rookie success, plenty have also burned out of the league too quickly, and with McCown and Bridgewater in the mix, there’s no reason to rush Darnold onto the field. 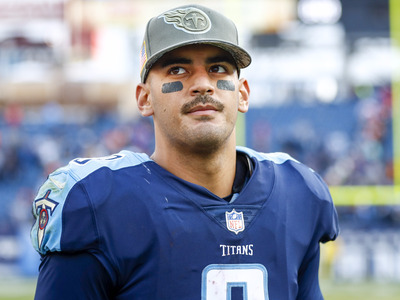 2018 outlook: Marcus Mariota had a somewhat down year last year, throwing a career high 15 interceptions, but there’s no reason to think he’s close to a drop-off. In case of emergency: Blaine Gabbert is no stranger to the NFL, but is a pretty volatile player for a backup – rather than game manage, he tends to either win or lose games on his arm. Long term plans: Hopefully, Mariota will continue to improve on the field while rookie Luke Falk prepares in practice, and the team is faced with the pleasant problem of having two viable, quality starters heading into 2020. 2018 outlook: The Vikings are all-in on Kirk Cousins. After an impressive 2017 campaign led by Case Keenum, Minnesota looked to upgrade at quarterback and keep the rest of the team relatively intact. Cousins has put up impressive numbers for years with Washington, but now he’ll have to translate that to a franchise that expects to be in the mix atop the NFC. In case of emergency: Trevor Siemian’s starts for the Broncos last year fell far short of expectation, but if he could keep the ball secure and let the rest of the Vikings roster take care of the winning part of the game, the Vikings could still be contenders. Long term plans: After signing Cousins to such a monster deal, it’s unlikely the Vikings look elsewhere for quarterback help any time soon. 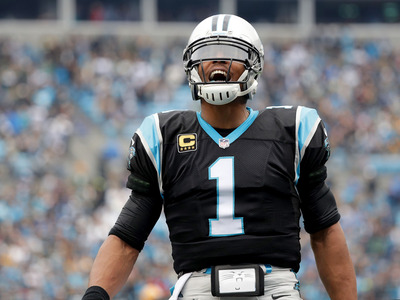 2018 outlook: As long as he can stay upright, Cam Newton is one of the most overwhelming quarterbacks in the NFL. In case of emergency: Better luck next year. Long term plans: As the face of the franchise, it’s tough to see Newton leaving the Panthers any time soon. 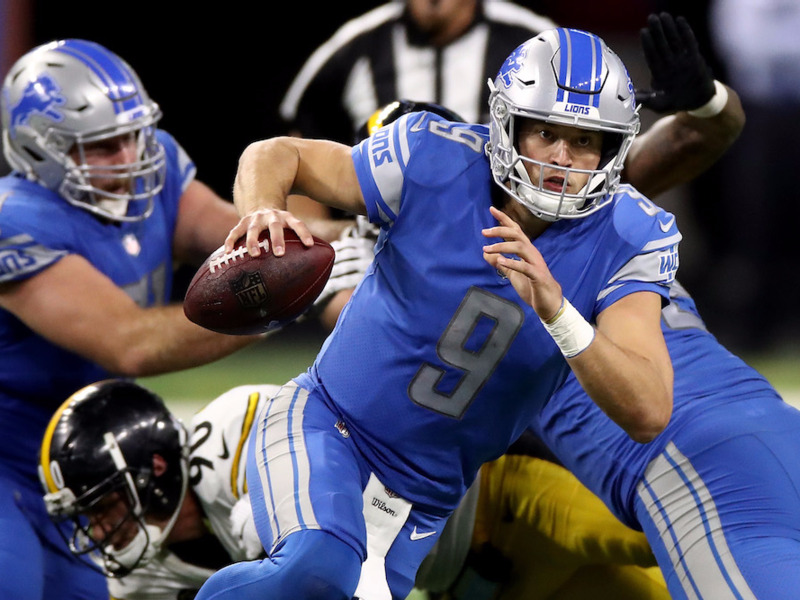 2018 outlook: Matthew Stafford has been good for 4,200 yards and averaged 28 touchdowns a year over the past seven seasons. Things are looking just fine. In case of emergency: Matt Cassel won’t outright win any games for the Lions, but he’s good enough to keep them in the mix. Long term plans: Stafford is entering his 10th year in the league, but there’s no reason to think that the Lions wouldn’t keep him around for ten more. 2018 outlook: About 4,500 yards, 30 touchdowns, and 15 interceptions. It’s just what Philip Rivers does. In case of emergency: Geno Smith and prayer. 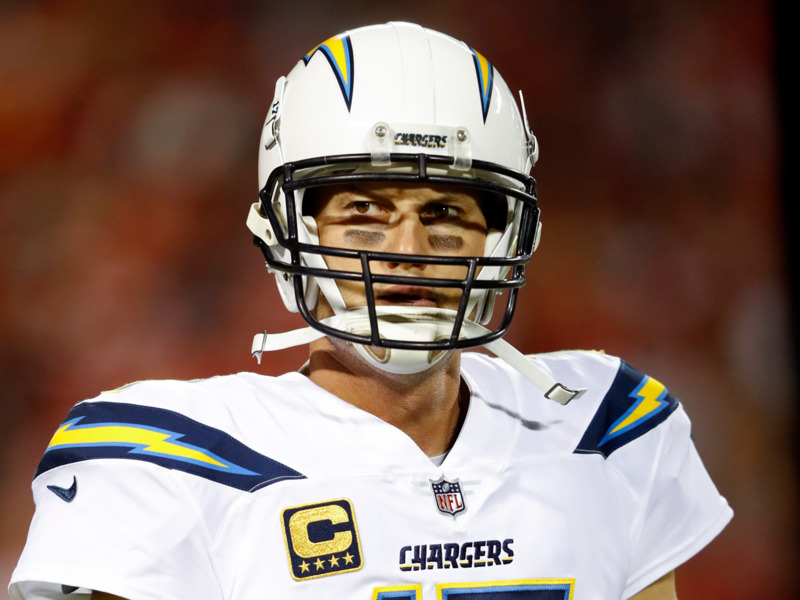 Long term plans: Rivers is 36, which is old enough for Chargers fans to start wondering what’s next, but it’s clear that he will be with the team until he retires, and age is proving more and more to be just a number in the NFL. 2018 outlook: Despite a porous offensive line, Russell Wilson carried the Seahawks single-handedly to a 9-7 record last season. There might be better quarterbacks in the NFL, but Wilson’s ability to make a play when it’s needed most is uncanny. There’s little to worry about on his end. In case of emergency: With so much of the Seahawks’ offence depending on Wilson, it’s tough to imagine Austin Davis taking over the team and leading them to any notable success. 2018 outlook: Drew Brees has thrown for 4,000 yards or more for 12 straight seasons now. He’s got the situation under control. In case of emergency: Tom Savage’s only experience as a starter was a dreadful stretch with the Houston Texans, so it might be unfair to judge him by that alone, but regardless, without Drew Brees, the Saints won’t compete. 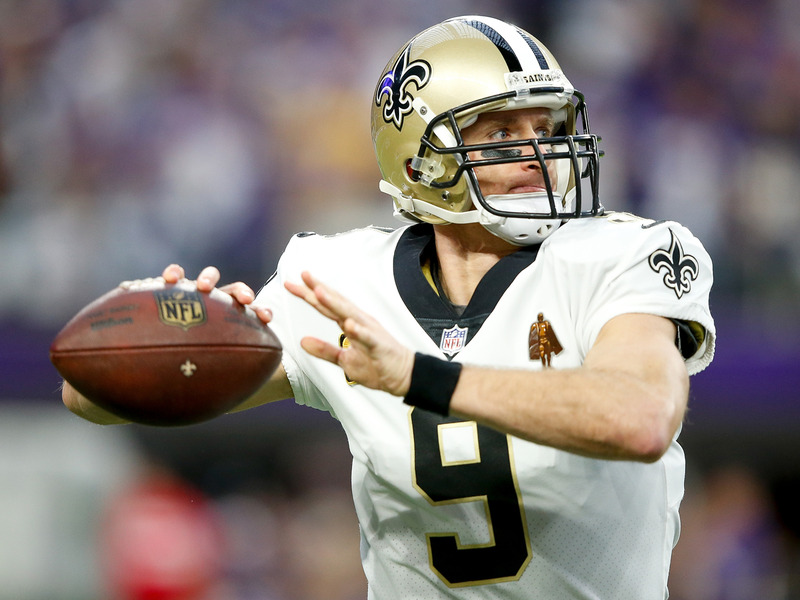 Long term plans: With so many young, talented quarterbacks available in this year’s draft and Drew Brees on the verge of 40, it seemed like a great time for New Orleans to start searching for their next franchise guy. While they left the draft without a quarterback, they did opt to sign J.T. Barrett as an undrafted free agent. Chances are they will test the waters with him a bit and potentially take a look at next year’s draft class in search of Brees’ successor. 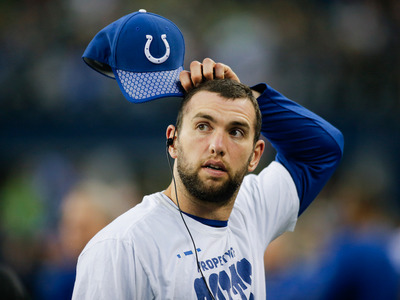 2018 outlook: It all depends on whether Andrew Luck can bounce back after injuries left him out of football for the better part of two years. In case of emergency: Jacoby Brissett proved himself a passable quarterback last year and is a better backup option than many others in the league. But if Brissett is in, that means Luck is out again, and that would not be good news for the Colts. Long term plans: Hope Luck is finally healed up and doesn’t show rust. If he can put up numbers like he had pre-injury, he’ll be in Indianapolis for some time. 2018 outlook: Big Ben Roethlisberger and the Steelers continue their reign as the most consistent team in the NFL not named the Patriots. Roethlisberger has led the Steelers to double-digit wins in 10 of his 14 seasons as a starter and has never finished the year with a losing record. Pittsburgh is all set. In case of emergency: Landry Jones is exactly what you would want out of a backup. He’s started at least one game the past three seasons and gone 3-2 in his career under center. While he’s undoubtedly a step down from Roethlisberger, with the Steelers loaded at other skill positions, Jones is capable enough when it comes to running the offence. 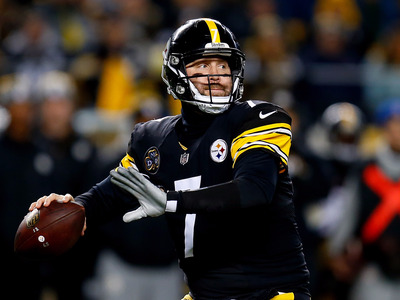 Long term plans: Roethlisberger is 36 years old, so you can’t fault the Steelers for beginning to think of a post-Big Ben future, though it’s tough to imagine someone passing him on the depth chart before he retires. Mason Rudolph is an interesting project and could develop just in time to take the reigns when Roethlisberger decides to call it a career. 2018 outlook: Matt Ryan threw for 4,095 yards last season, good for sixth in the NFL – it was his lowest total since 2010. The Falcons have little reason to worry. In case of emergency: It’s tough to imagine Matt Schaub coming in to save a tight game for the Falcons against a division rival like the Saints or Panthers, but if you can close your eyes and heave a ball up for Julio Jones, you always have a chance. 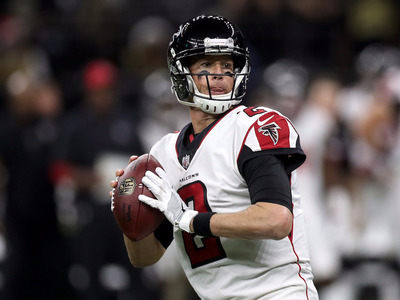 Long term plans: Matt Ryan is 33 and doesn’t look to be moving any time soon, but it’s likely that the Falcons will want to invest in a backup younger than Schaub (37) soon. 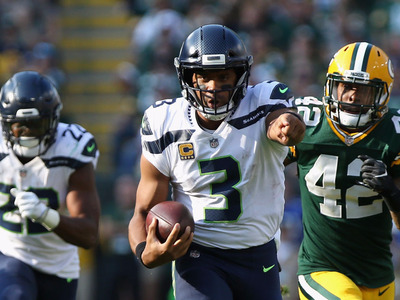 In case of emergency: Brett Hundley didn’t exactly inspire confidence in Packers fans with his performance last season, but a competition for the backup job with DeShone Kizer should do both players well. But if the worst does happen and Rodgers goes down again this year, don’t be surprised if it’s Kizer who tries his shot at leading Green Bay. 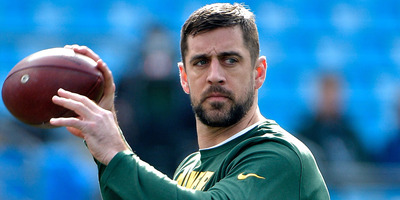 Long term plans: Brett Favre was the Packers starter for 16 seasons before Aaron Rodgers took over the job, and there’s no reason to think that Rodgers wouldn’t stick around even longer. Expect Rodgers to sign a record-breaking extension before his first snap of the season. 2018 outlook: When you have Tom Brady, things generally are going to work out ok. 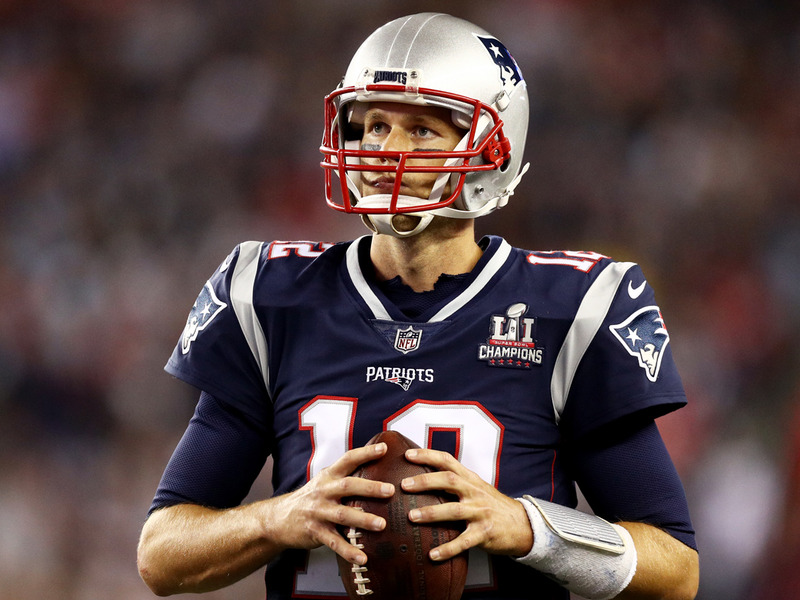 While he’ll be 41 by the time the Patriots play their first game of the 2018 season, all that means is that Brady will be in line to break a few more records Brett Favre holds. In case of emergency: Brian Hoyer opened the 2017 season as the starting quarterback for the San Francisco 49ers, leading the team to six straight losses out of the gate before getting traded to the Patriots as a part of the deal that sent Jimmy Garoppolo to the Niners. Hoyer can do his part as a game manager, but the gap between him and Brady might be the greatest between any backup and starter in the league. Long term plans: Just two years ago the Patriots had what was likely the most impressive quarterback rooms in the league. With Brady, Garoppolo, and Jacoby Brissett, they were set for the moment and the future. 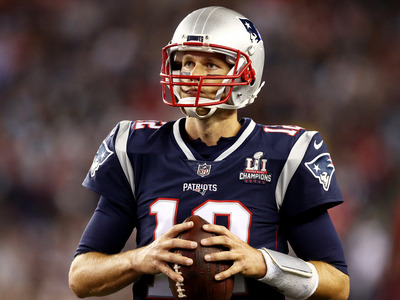 But now with the departure of both young QBs in the past year, The Patriots have to hope that Brady does plan on playing until he’s 45, or that they found yet another seventh-round wonder in 2018 draftee Danny Etling. 2018 outlook: Carson Wentz is expected to be ready to go Week 1, just a year removed from a season that saw him in a two-person race for the MVP with Tom Brady before an unthinkable injury in Week 14. In case of emergency: If Wentz isn’t ready to go, there is a reigning Super Bowl MVP that would be happy to start under center for the Eagles. Long term plans: The Eagles may have finally ended their Super Bowl drought, but don’t expect them to rest until Wentz has won one as a starter as well. Look for a big extension for Wentz sometime in the next year or so.